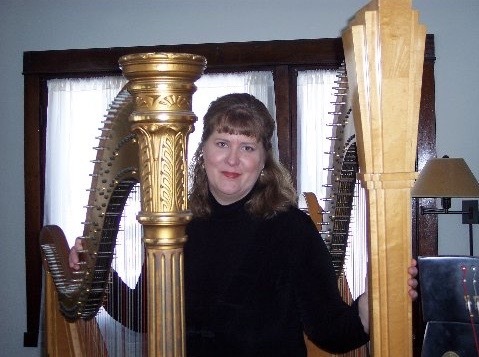 Renee Wilson is a Chicago area harpist who specializes in weddings. Renee has her Master of Music in performance, and is a classically trained musician. Renee is the Principal Harp in the South Bend (Indiana) Symphony, and lives in the Morgan Park neighborhood on Chicago’s South Side.